Looking for a high-interacted way to showcase your content? 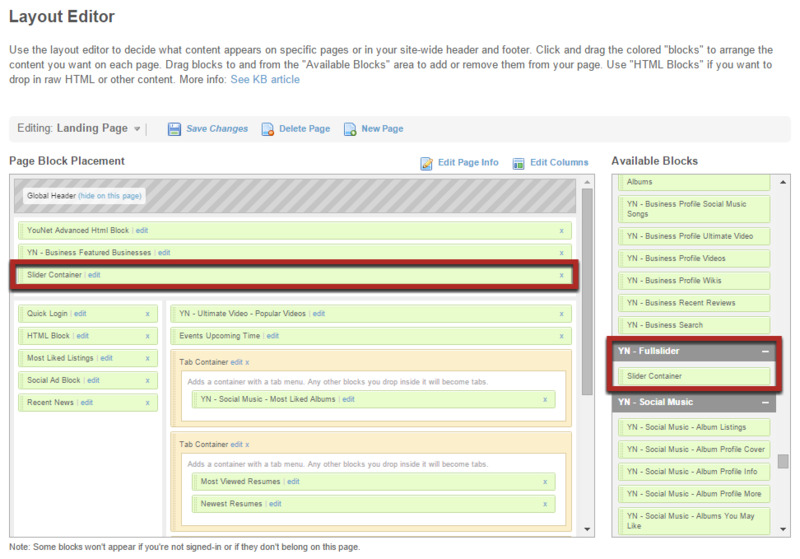 Whether they are banners, images, videos, texts, or even buttons…Full Slider plugin suits them all. This plugin is a simple way to build, organize and display beautiful content slides into any existing SocialEngine social networks. Full Slider plugin was developed to be an out-of-the box responsive SocialEngine slider solution, perfectly designed to work on any size screen. It doesn’t stop at only Responsive Templates, Full Slider plugin is also fine-tuned to act appropriately on Mobile View environment. We want Full Slider to integrate into your website as seamlessly as possible. So why not showing any content with it? Image? Video? Text? Button? No Problem! Full Slider incorporates the latest techniques for fine tuned transitions and animations to ensure they remain as smooth as possible. Our transitions are applied to Slider for switching between slides. 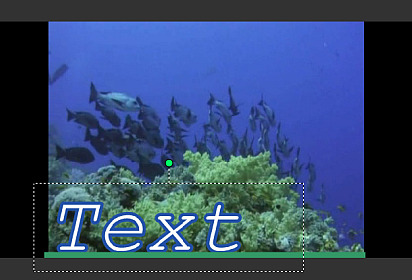 Animations are applied to Slide Contents for their appearances. Including 3 different slider width styles: Normal Width Slider, Full Width Slider, Full Width Background and Normal Width Slider. 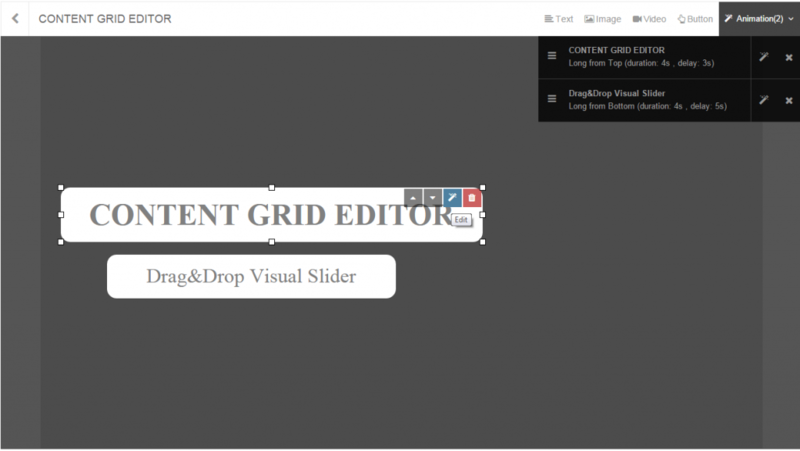 Drag & drop in Layout Editor to let you place selected sliders on any desired blocks of any pages on your site. Order slides with ease! 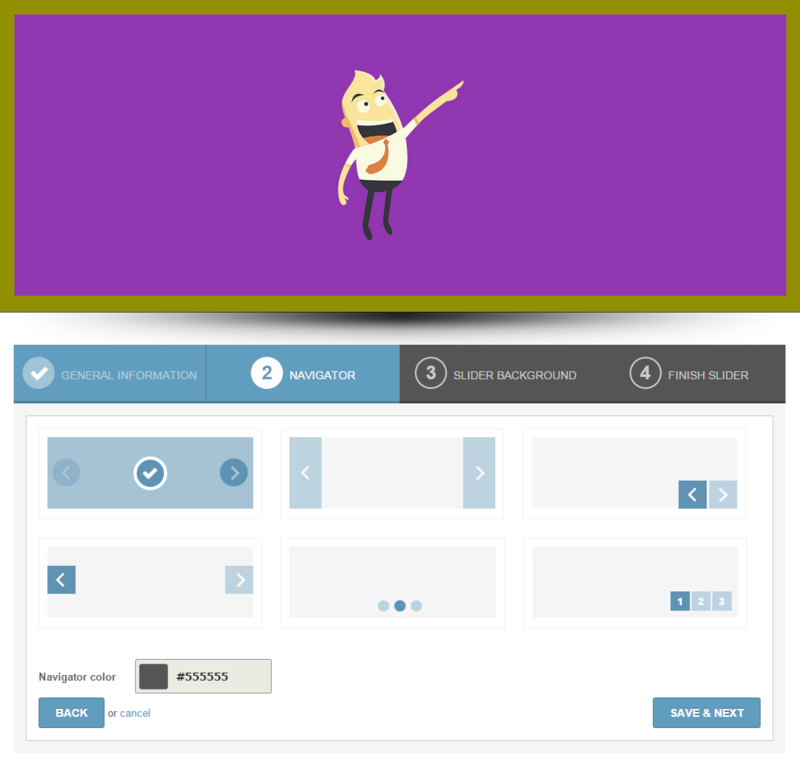 Change the order of any slides with our intuitive drag&drop style editor. Add and change layers, edit the transition, duration and other cool effects all while sipping a cup of coffee. No animation coding required. Blend Full Slider perfectly into an existing SocialEngine site with a variety of pre-packaged navigation styles from bullets, arrows, tabs to numbers. The kicker is that you can now easily modify or create your own sets of navigation elements by applying your choices of color. This is just not a Slider. But a new way to deliver ideas.